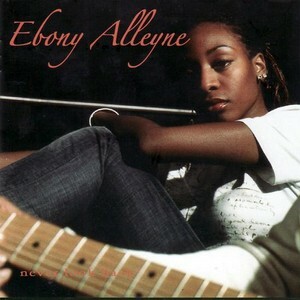 No looking back for Ebony Alleyne -- at least not after a great album like this! The set's got a really unique feel -- a full sound that's almost a return to London soul of many years back -- with some of the jazzier touches of the Sade/Swing Out Sister era, but a more contemporary vibe overall too. Ian Levine had a hand in production -- which we can hear in the more grooving numbers -- but he's done a great job of bringing his classic influences to the table without letting too much of the weaker dancefloor side come in. 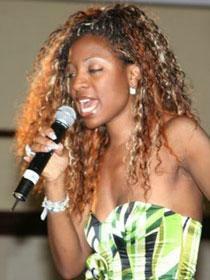 Ebony's vocals are great -- full and rich, but very distinctly her own -- and not a copycat of other soul modes. She's got a slight rasp underneath, but also a very tuneful quality that works wonderfully with the catchy lyrics of the tunes. Titles include "Second Look", "All For Nothing", "Every Lonely Street", "Love Is Not A Game", "Tell Me The Secret", and "Hello Stranger".